Providing various kinds of Plastic Crushers, providing Plastic Crushers images and Plastic Crushers basic parameters. 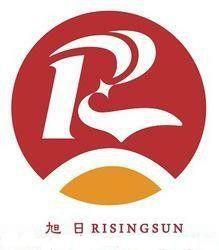 We are a professional Chinese manufacturer of Plastic Crushers, and look forward to cooperate with you! 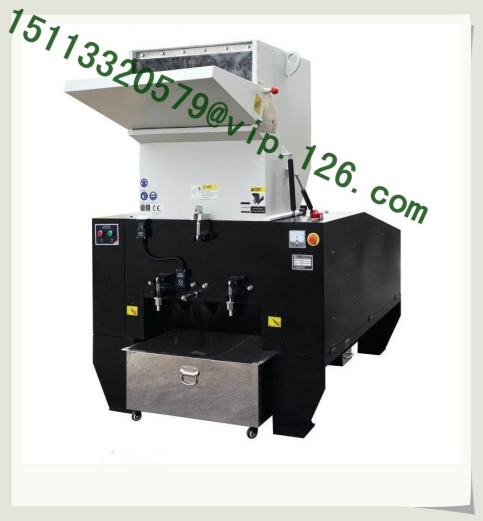 Plastic crusher, also known as plastic shredder, plastic granulator, plastic grinders etc, is mainly used for crushing all kinds of plastic and rubber, such as plastic profile, pipe, bar, silk, film, waste rubber products etc. 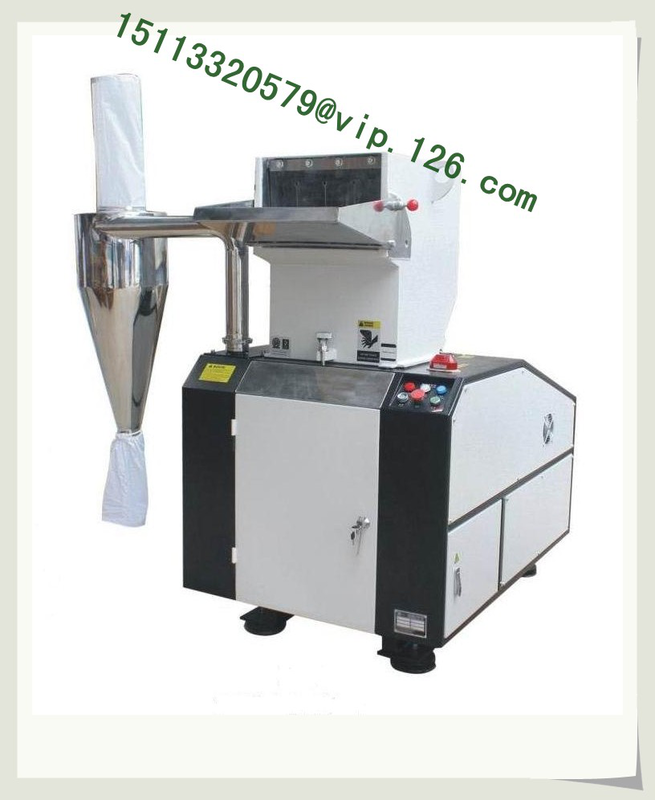 Granules produced by plastic crusher can be used directly for extruder or injection molding machine. It can also be reused through the basic granulation and recycling. 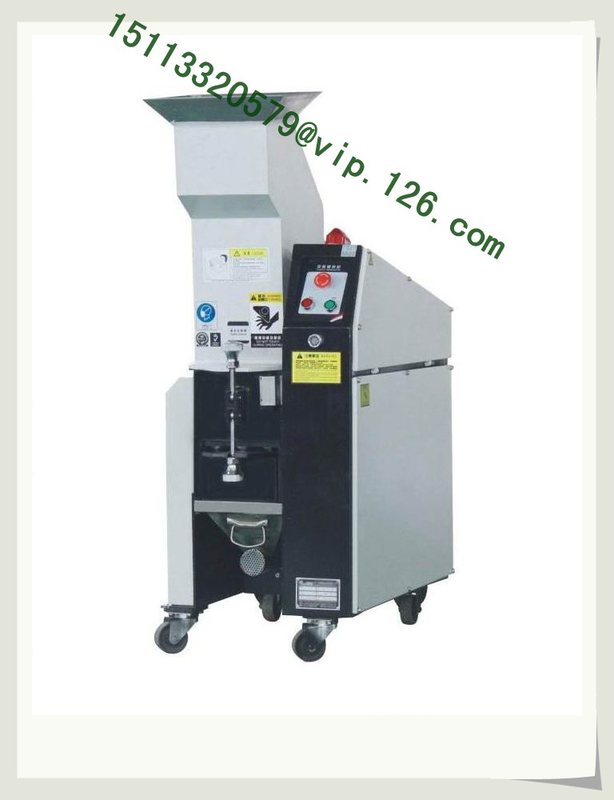 There is a plastic crusher working as plastic auxiliary equipment for the injection molding machine. It can break the defective products and the plastic scraps produced by the injection molding machine. The motor of the Plastic Crusher drives the rotating knife with high-speed. In the process of high-speed rotation of the knife, it forms the relative movement trend of the fixed knife. 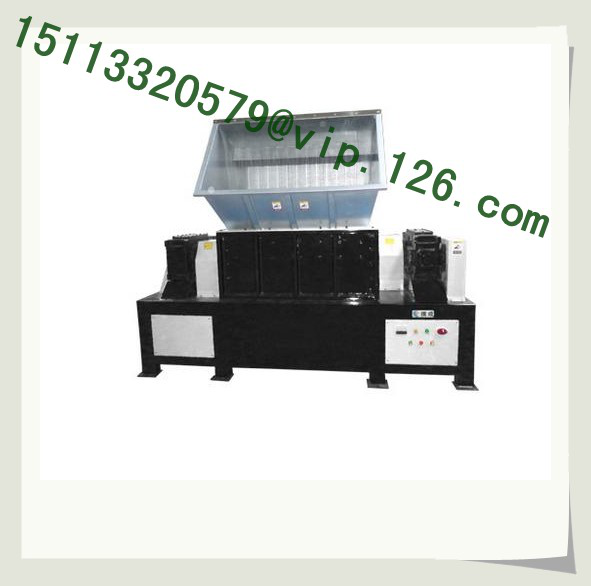 The gap formed by the rotating knives and the fixed knives causes plastic crushing shear cut, so it can break large pieces of plastics into particles, which will be send out after screen filtering. The plastic crusher can be used for crushing plastic boxes, thin pipes, blowing molding pieces, plastic bottles, plastic shells and other waste plastic recycled. It can also work as an injection molding machine auxiliary equipment, to crush the defective products and the plastic scraps for re-use.